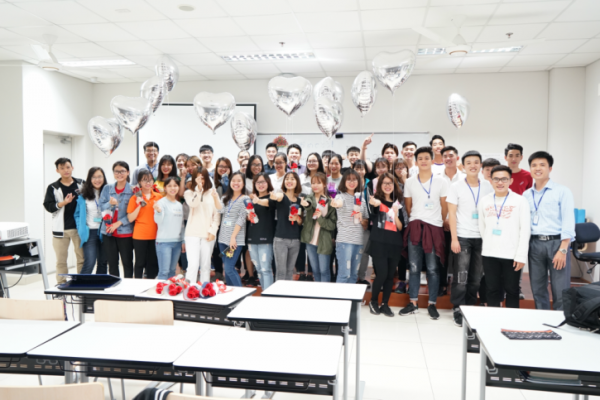 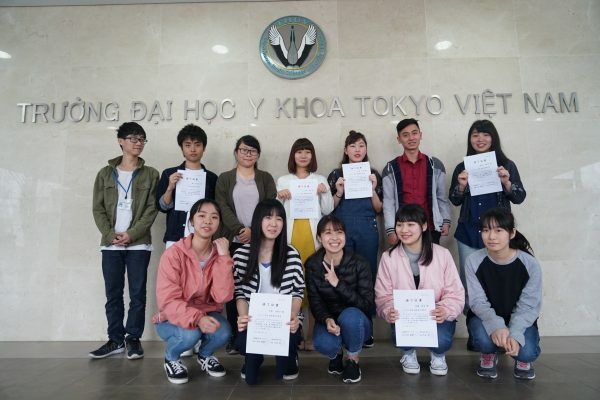 In the schedule of March 8th to 14th, we welcomed the students from the University of Human Arts and Sciences in Japan (our partner university), who came to Vietnam on the training. 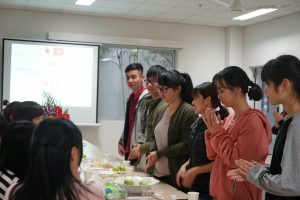 In order to understand the situation of hospitals and foodstuffs in Vietnam, they visited the Bach Mai Hospital, Hanoi’s meal service company, food processing factory, AEON MALL Long Bien and others. 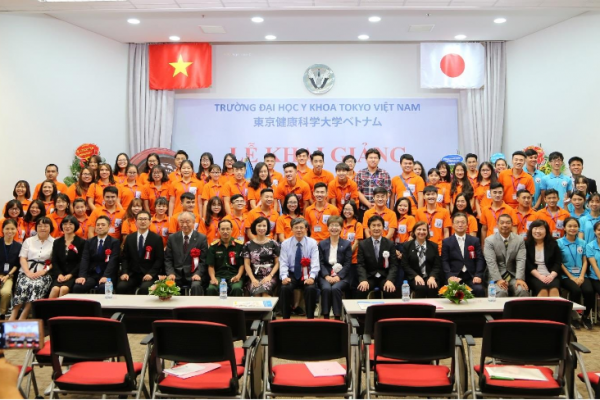 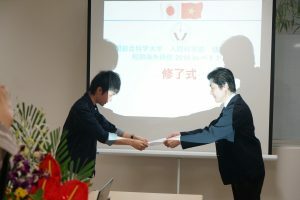 Second year students of our university hosted Japanese students, such as introducing the city of Hanoi and talking about at the completion ceremony held at our university. 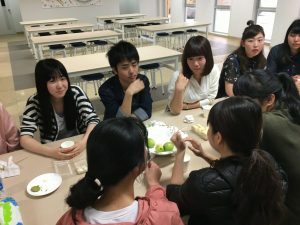 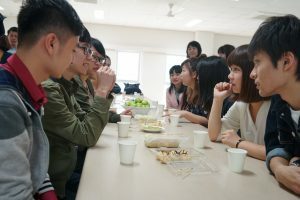 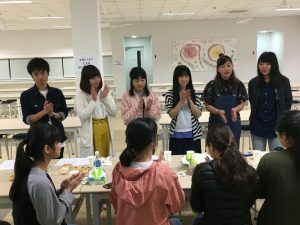 Although it was a short period of time, it seemed that friendship across the border have begun between students of our university and Japanese students. 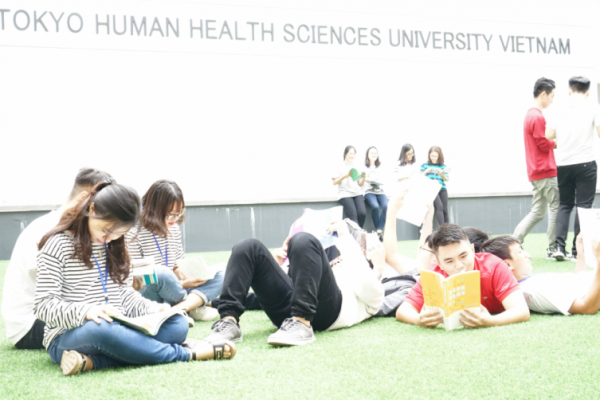 Want to take part in a campus tour of Tokyo Health Science University Vietnam?